Dr. Isiaka combines exceptional OB/GYN training with compassion and experience to provide excellent obstetric and gynecologic care to women of all ages. She is a dedicated physician, specializing in high-risk obstetrics and minimally invasive gynecologic surgery. She also has special interests in management of fibroids and endometriosis. 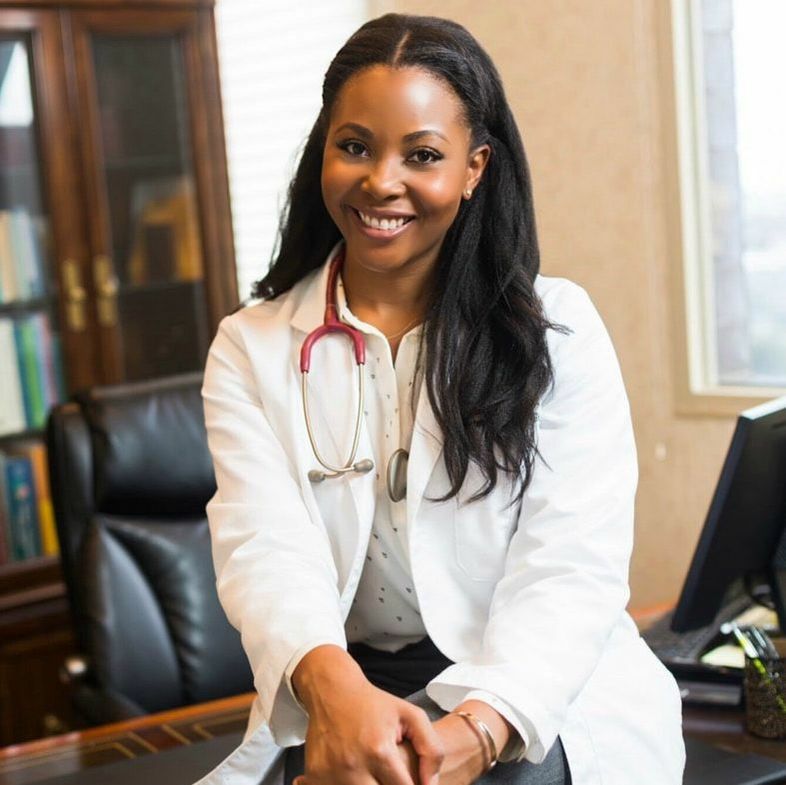 Born in Oklahoma City and raised in Los Angeles, Dr. Isiaka received her medical degree from David Geffen School of Medicine at UCLA and completed her OB/GYN residency at the University of Southern California. Dr. Isiaka knows the importance of providing care in a comforting and understanding environment. She works directly with her patients to provide treatment plans that are fine-tuned to their unique needs. Dr. Isiaka is a Preferred Provider for the following insurance plans: Aetna, Anthem Blue Cross, Blue Shield, Blue Shield Covered - California Plans, Cigna, Keenan Health (Huntington Employees), United Healthcare, and Medicare.